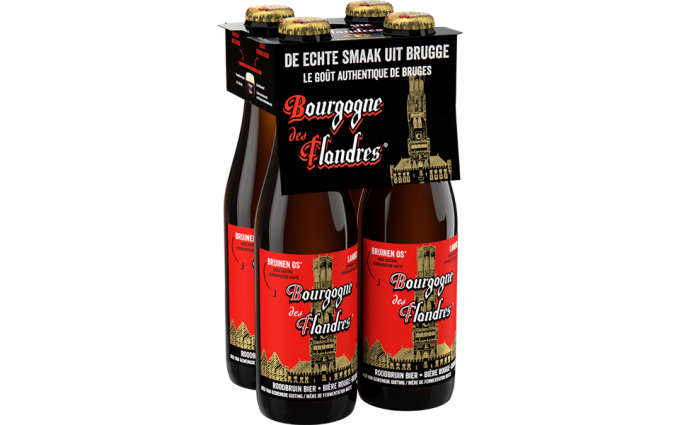 Where can I find Bourgogne des Flanders in the shop? Bourgogne des Flandres 4 x 33cl: Delhaize (Flanders), Cora, Match (Belgium), Makro, Carrefour Hypermarkets (Belgium) and some Carrefour Markets. Or obviously with a local beer retailer in Belgium.